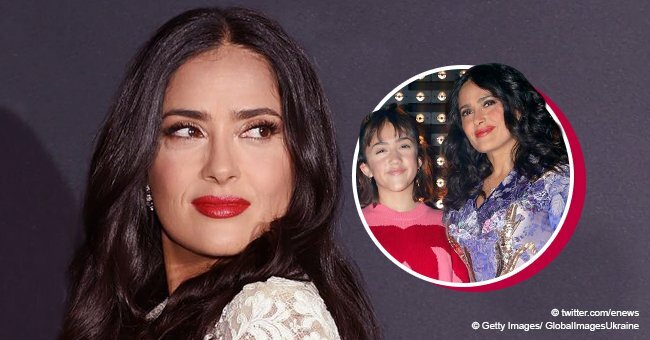 Salma Hayek's husband, François-Henri Pinault, has recently come to public to announce that he was prepared to offer $113 million to help rebuild Notre Dame Cathedral. 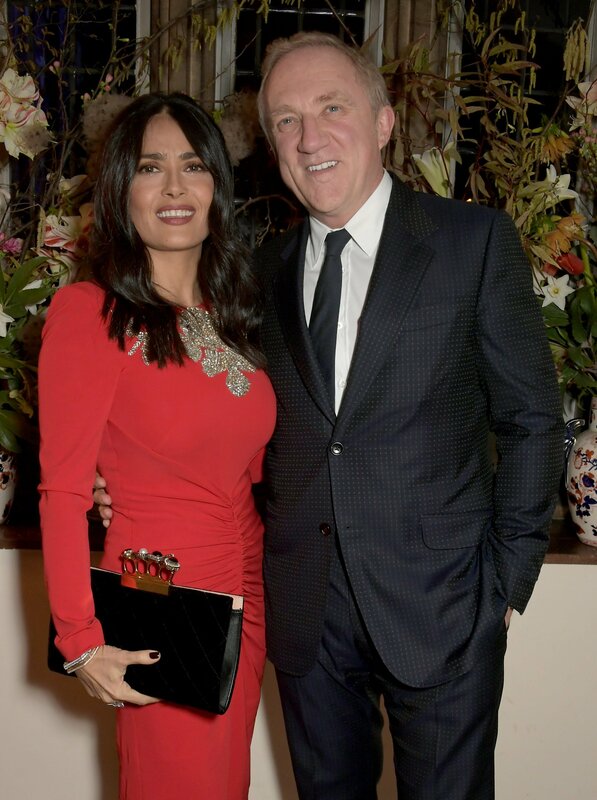 Pinault, the CEO of Kering, an international luxury group that owns brands such as Gucci, Saint Laurent and Alexander McQueen, made the decision with his father, François Pinault Sr. It has been reported that the father-son duo will release the sum of money from their family's holding company, Artemis, to get the famous cathedral back to the way it was. The landmark holds a special meaning to Hayek and Pinault, as they share a residence near Notre Dame and tied the knot in 2009 at the City Hall of the Sixth Arrondissement, less than a mile from it. "As many others, I’m in deep shock and sadness to witness the beauty of Notre-Dame turn into smoke. I love you Paris. Comme beaucoup d’autres, c’est avec effroi et tristesse que je regarde la beauté de Norte-Dame partir en fumée… Paris, je t’aime!" Pinault's contribution will be most welcome as Emmanuel Macron, the French President, guaranteed on Monday night that the historical building would be rebuilt. Fondation du Patrimoine, a French charity, has reportedly launched an international appeal for funds for Notre Dame, which is a Unesco World Heritage site. Locals and tourists were shocked to see a curtain of smoke coming from the cathedral during the afternoon, with several pictures being posted on multiple social media platforms. So far, the authorities are yet to understand how the fire started, but it is believed that it might have been connected to a $6,8 million renovation project that was being carried out. 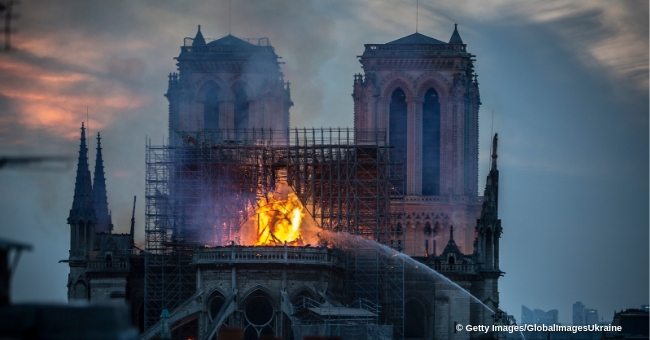 The fire has already been extinct but it burned for several hours, causing the spire, as well as part of the roof, to collapse. An investigation has been launched to figure out what exactly happened inside the historical church and to assess the damage sustained.